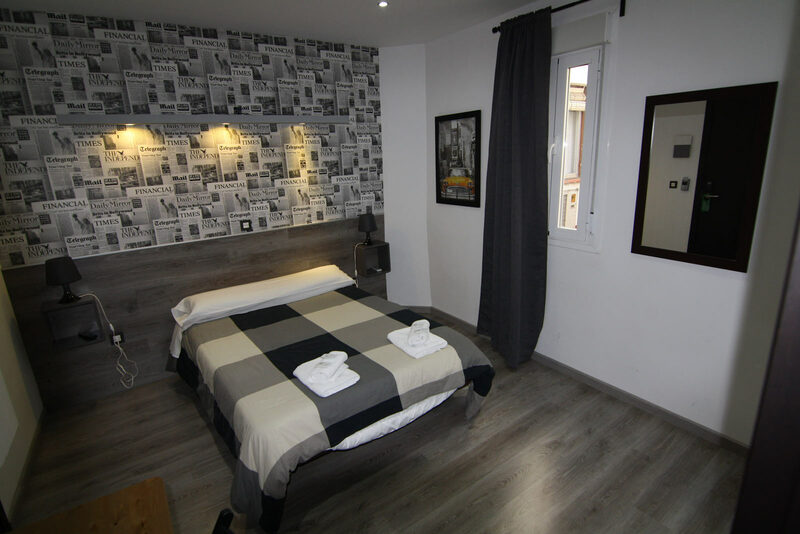 This guesthouse is located less than 100 yards from the Gran Vía in Madrid and it has large rooms with air-conditioning, free Wi-Fi connection and en-suite bathrooms. Reception is open 24 hours a day. 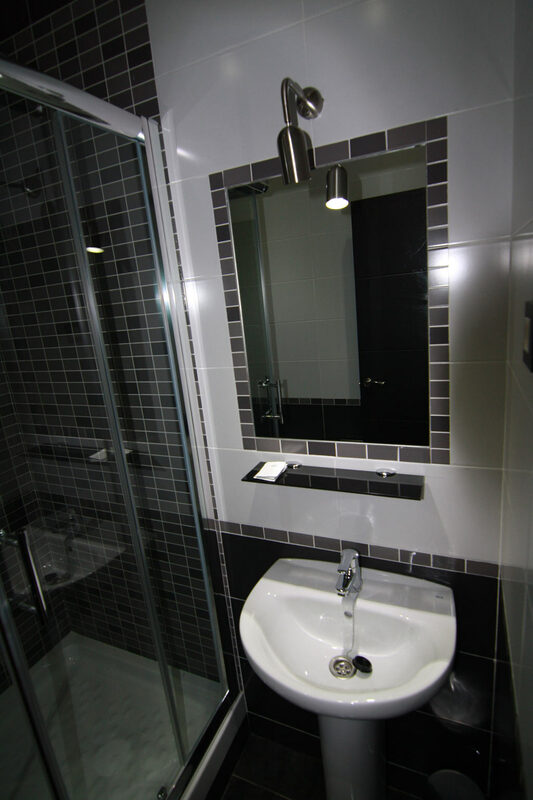 The rooms of Hostal MH Fuencarral are equipped with air-conditioning, heating, LCD TV and en-suite bathroom with bath, toiletries and hairdryer. Near Hostal MH Fuencarral you will find many tapas bars, coffee shops, restaurants and shops. The staff will recommend you restaurants, points of tourist interest and activities in the city and its surrounding area. It is located 50 yards from the Gran Vía Metro stop and less than a 15-minute walk from the Prado Museum. The Atocha train station is a 25-minute walk away.